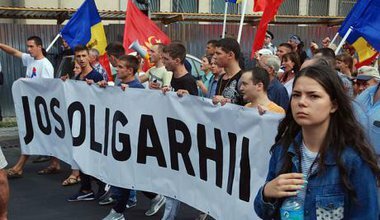 In Moldova's upcoming elections, the oligarchs in power fear the opposition and its voters. 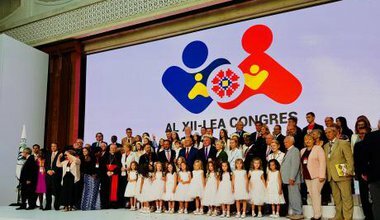 Anti-abortion and anti-LGBTIQ rights activists, politicians, and religious leaders met in Moldova this month for the World Congress of Families. 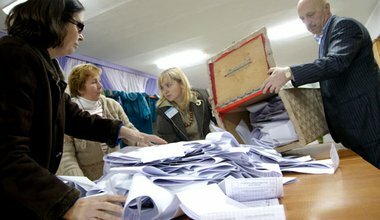 Moldova’s presidential race isn’t over yet. Neither are the country’s geopolitical divides or its long-standing struggle with oligarchs. Can they ever be? For years it was a taboo topic. 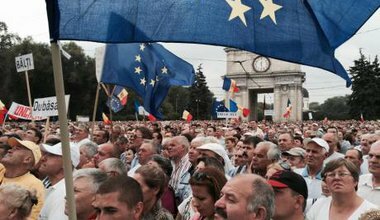 But some Moldovans are again considering reunification with Romania. 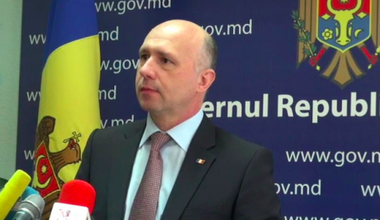 In northern Moldova, Renato Usatii is beloved. The multiethnic and Russian-speaking population sees this young businessman-turned-politician as one of their own. 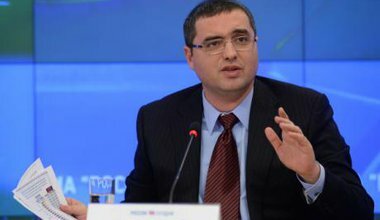 When it comes to internal corruption, European integration or the standoff with Russia, Moldova is in the media spotlight. 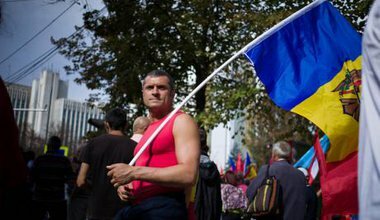 Yet many Moldovans feel that there's a whole society being left in the shadows. The breakaway republic – de facto state – of Transnistria has steadily been edging closer and closer to Russia, but the Kremlin does not seem all that enthusiastic. 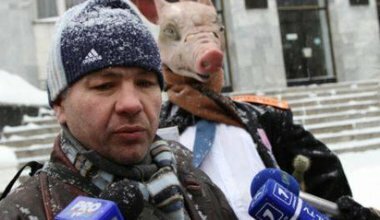 Despite many weeks and months having passed since protests erupted in Ukraine in late November 2013, the west has continued to act like a passive and awe-struck bystander. How will the EU disseminate passports to "ethnically recognised" people in non-EU countries? 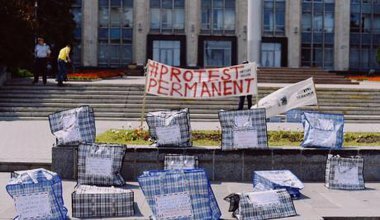 The west's contribution to building more democratic and open societies in the post-Soviet region leaves much scope for improvement.  Orysia Lutsevych draws lessons and offers recommendations to both public and private donors. Moldova - the Switzerland solution?